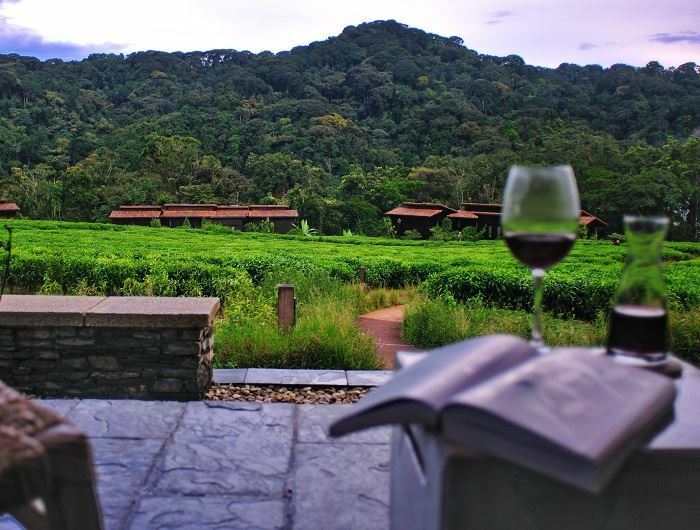 Known as the land of a thousand hills, we are always in awe of just how naturally beautiful Rwanda’s landscapes are. 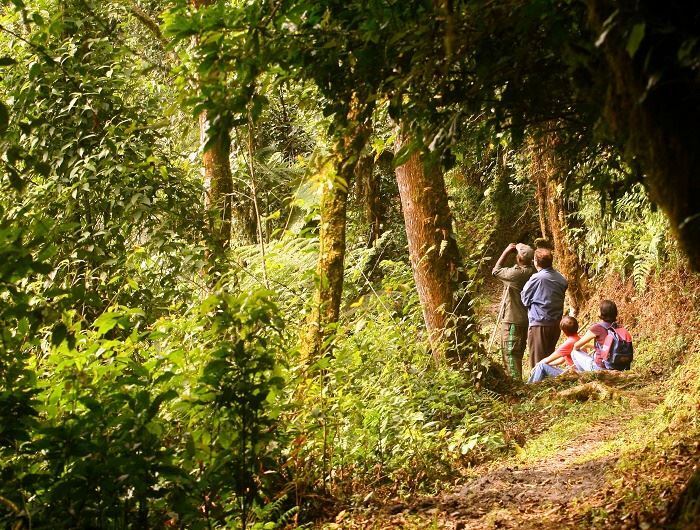 Journeying to this remote destination will provide you with one of the greatest privileges in the world – seeing wild, endangered gorillas in their natural habitat. 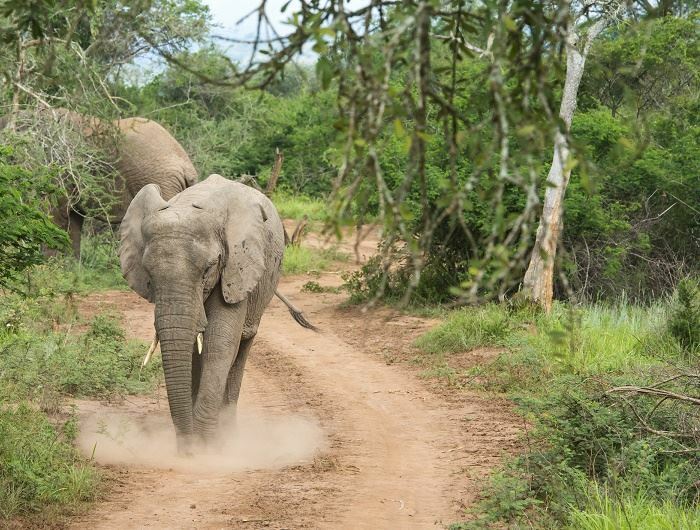 The first time you meet these gentle giants in Volcanoes National Park is hands down one of our favourite moments – witnessing their calm nature and grand stature is simply life-changing. 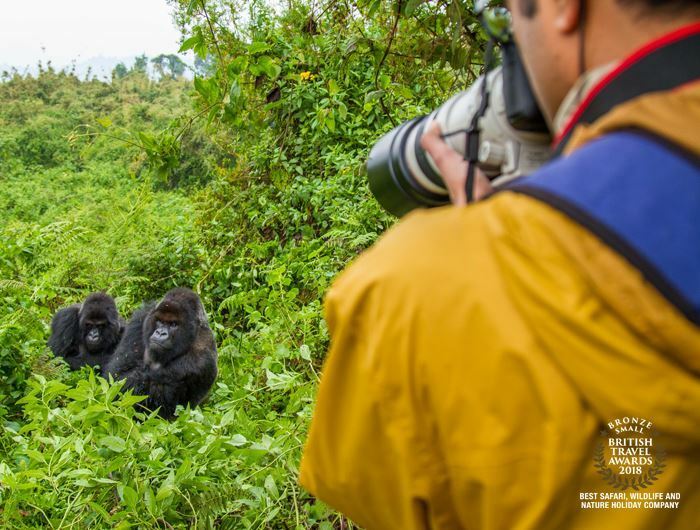 With only a limited number of permits each day, all at $1500pp, gorilla trekking is incredibly exclusive and intimate, so your time with these magnificent gorillas will certainly be special. 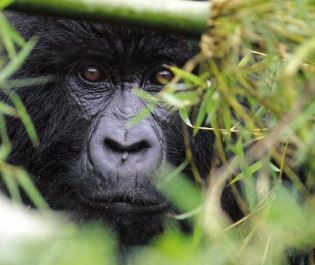 Though hiking through the lush jungle-clad Virunga Mountains does require a certain level of fitness, we promise it is worth every moment – these curious creatures are fascinating to observe. 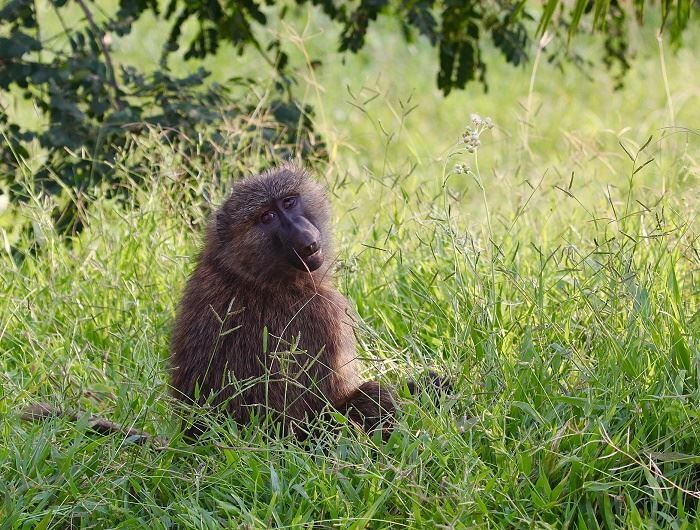 Discovering Rwanda's primates and wildlife. 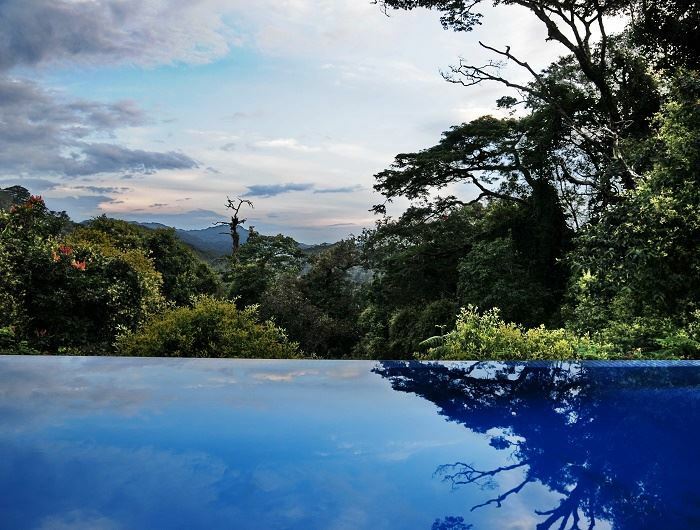 We love Nyungwe Forest Reserve, a luscious emerald woodland home to an abundance of wild primates swinging through the canopies, including chimpanzees and golden monkeys. There are a variety of incredible, glistening lakes amongst the landscapes too; our favourites being the luxurious Lake Burera, the sparkling freshwater Lake Kivu, and the mountain-adorned Lake Ruhondo. 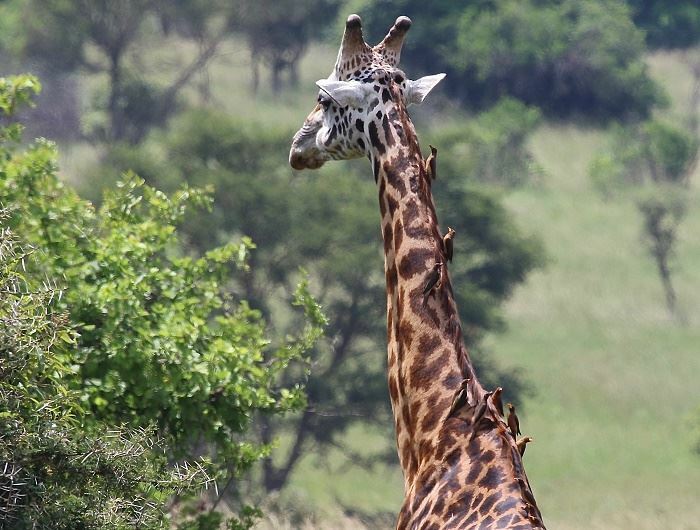 Though mountain gorilla trekking is the main enticement to visit, the country is home to a plethora of other incredible animals too, namely a large number of elephants and hippo in Akagera National Park. 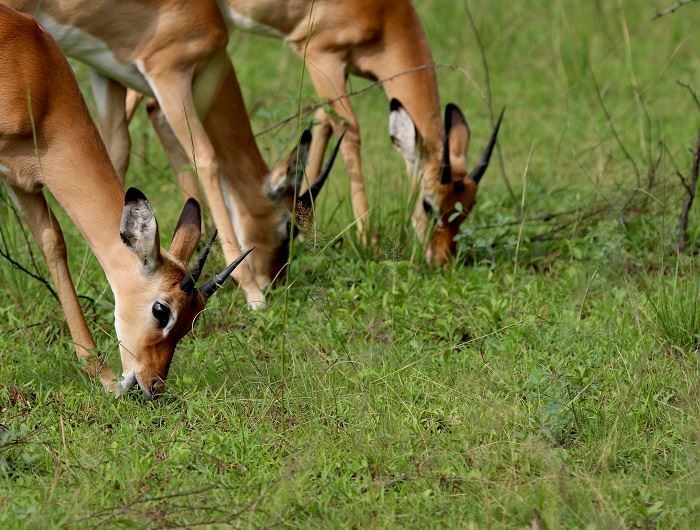 The capital city Kigali is definitely worth a visit too – we’ve spent many afternoons wandering through its picturesque streets and dipping in to delicious restaurants and captivating museums. The locals are wonderfully friendly, creating an inviting buzz as you explore the country’s alluring sceneries. 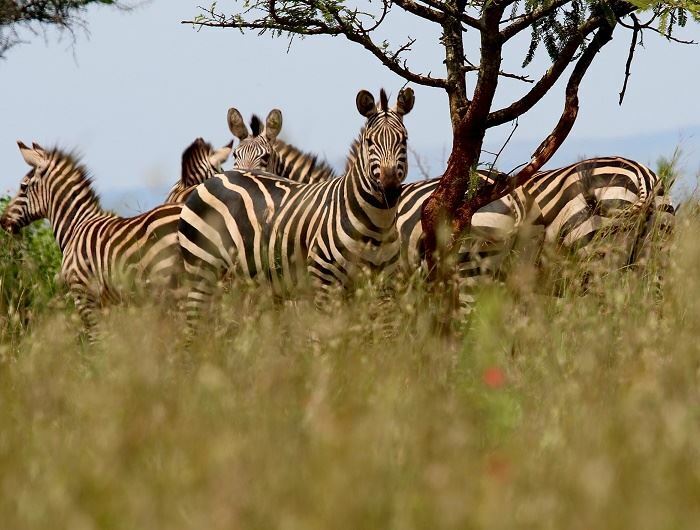 Ideal as an add-on to a Kenya or Tanzania safari, Rwanda holds its own as an unspoilt wilderness. 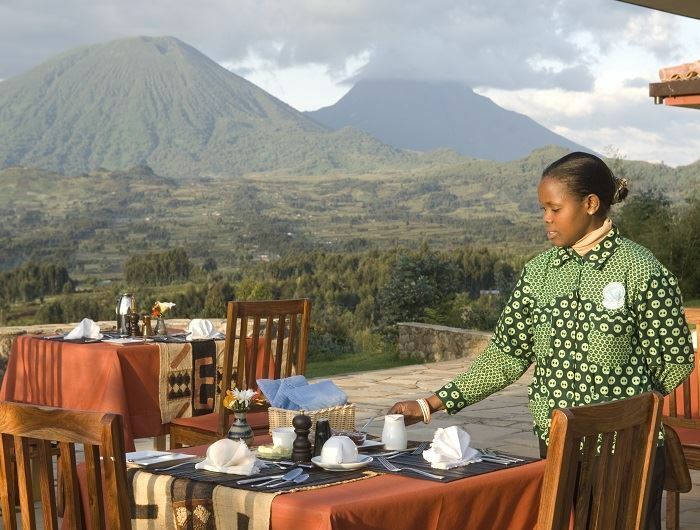 We'll share Rwanda's beauty with you. 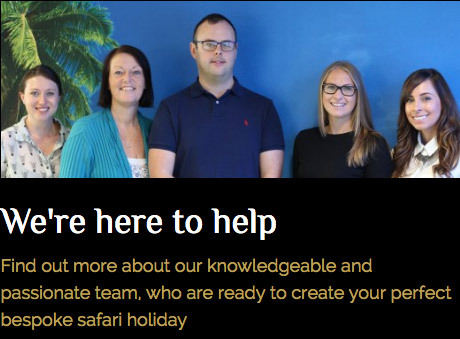 Our team are passionate about Rwanda’s natural beauty, and we can’t wait to share our passion and knowledge with you. With multiple luxury lodges, thrilling activities and tempting hidden gems under our belt, we’ll ensure your trip will be one to remember. 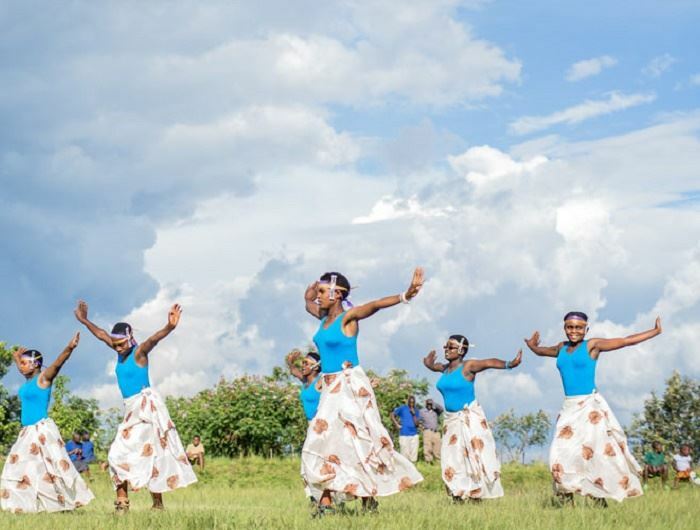 Our Top Five Reasons: Why visit Rwanda? Seeing wild mountain gorillas in their natural habitat is an unforgettable experience, offering an exclusive insight into their gentle nature. 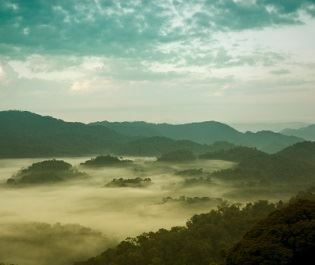 Nyungwe Forest’s stunning unspoilt woodland is full of primates, including golden monkeys and chimpanzees. The capital city Kigali offers a fascinating respite from your safaris, full of gourmet restaurants and the haunting Gisozi Genocide memorial. The Virunga Mountains are seriously impressive, home to eight volcanoes and offering incredible trekking adventures. 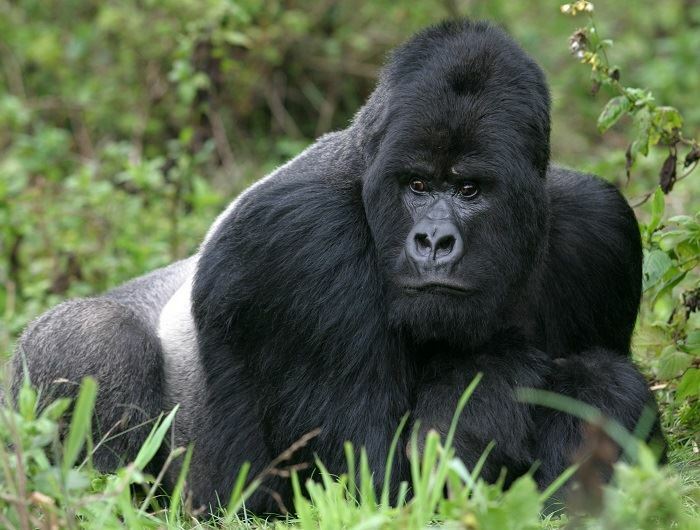 Rwanda is host to beautiful rivers and lakes, adorned with verdant forest perfect for gorilla safaris.